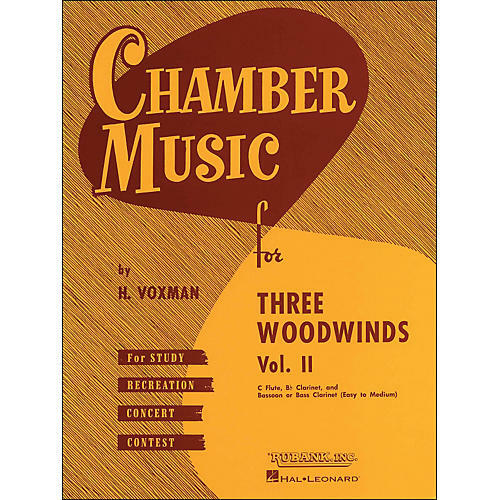 Easy to medium level woodwind trios in score form. Suitable for contest, concert or church performance, these pieces appear on several state contest lists. Includes works by Bach, Beethoven, Corelli, Couperin, Handel, Haydn, Mozart, Schubert and others.